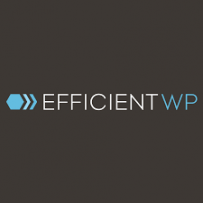 The True Cost of WordPress Maintenance - Collective IT Solutions, Inc. When working with WordPress Website clients, I always try to include a Maintenance package in our signed contract. Many of the clients are all for it and see how it can help. Some clients don’t see any need for it. And sometimes, clients feel they can do it themselves (which is a great option in my opinion if they are willing to take the time and gain the knowledge to do so! ).